Below is a listing of prices for services that we provide. We bill insurance as a courtesy to our patients. Workman’s Compensation and Personal Injury claims follow the same prices and are usually covered at 100%. 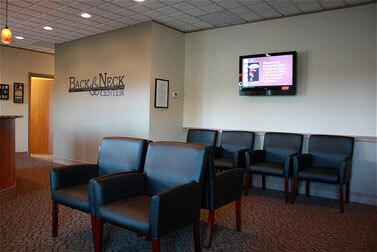 *We offer a Prompt Pay discount for adjustments only to patients who pay for their adjustment at the time of service. Call our office for more information about our Interest Free Payment Plan. If you are unable to keep an appointment, we ask that you kindly provide us with at least 24 hours notice. We ask for this advance notice so that we can offer this appointment to another patient. A warning will be given for the first missed appointment and a fee will be charged for the first missed massage without 24 hour notice. A charge of $25 will be applied to your account for the second occurence, thereafter full price of services scheduled will be charged.